Ion Olaeta, Director General of Grupo Otua and President of Spanish recycling association FER, helped to set the scene for the panel debate. “The problem we all have is the uncertainty that’s really affecting our sector,” he said. “Today we have many questions but very few answers.” The reality of the situation, however, was that “trade flows are changing”, with a significant proportion of the materials that would have headed to China now redirected to countries such as Malaysia, Vietnam and India. Political decisions were influencing trading dynamics “irreversibly”, stated divisional board member Leopoldo Clemente of Italy’s LCD Trading SRL in his introduction to the panel discussion. With many mixed metal processors moving operations from China to ASEAN and Indian Sub-Continent countries, the key question was the timing and extent to which these other nations followed China’s regulatory approach to imports. “2018 is really a crucial year,” he insisted. Mr Chiao agreed with Mr Clemente’s assessment: “This will be the key: what will be the environmental policies of the ASEAN countries.” Already, Thailand had imposed import bans on certain forms of electronic/plastics scrap and regulatory changes could be expected elsewhere too, he said. Michael Lion of China-based Everwell Resources Ltd, who is Chairman of BIR’s International Trade Council, drew a distinction between the political and regulatory dimensions to recent developments affecting Chinese imports: while the former was likely to be resolved at some point, regulatory issues in China were “not going to go away”, he insisted. China was looking to develop its domestic recycling industry more rapidly and domestic arisings were set to grow “exponentially”, he pointed out. On the plus side of recent regulatory developments, the BIR Non-Ferrous Metals Division’s Senior Vice President Dhawal Shah of Metco Marketing (India) Pvt Ltd confirmed that the Indian government had relaxed its approach by exempting metallic waste and scrap (shredded and unshredded) coming from the USA, the EU, Canada, New Zealand and Australia from pre-shipment inspection certificate requirements, on condition that shipments are cleared through the ports of Chennai, Tuticorin, Kandla, JNPT, Mumbai or Krishnapatnam. This move was in line with the Indian government’s push to make business easier and “should bring down costs”, Mr Shah told delegates. The increased difficulties in shipping scrap to certain parts of the world have triggered recycling investments in many exporting countries. “Equipment sellers are very positive at the moment – some of them are booked out until mid-2019,” noted divisional Vice President Andy Wahl of US company TAV Holdings Inc. The guest presentation of Josep Berdejo, Purchasing Director at La Farga metallurgical group in Spain, covered current and future developments in the domestic and global copper market. 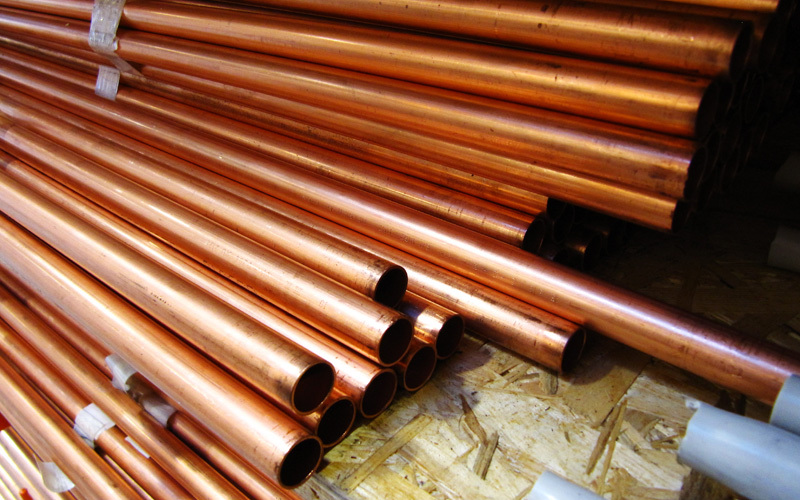 He foresaw no near-term shortage of copper scrap in Europe but, in looking to the more distant future, he contended that boosting the urban mining of metals “will not be easy” and that there was a need for new sorting methods and for “more investments in the recycling sector”. Environmental legislation is now regularly discussed in every division and committee within BIR, thereby fully validating the decision of the world recycling association to form the International Environment Council (IEC) approaching two decades ago.